Warmer weather usually means more running outdoors, and when your miles start ramping up, it can bring on aches and pains. If knee pain is one of those aches or pains, it’s most likely NOT an issue with the knee itself. Movement resulting in knee pain is often the result of the body compensating from another key area of the body. Two very common areas that we assess in the office when dealing with knee pain are ankle mobility and hip mobility. When range of motion is limited in these areas, it can increase knee pain because the body isn’t moving optimally. Treatment with both chiropractic adjustments and ART (Active Release Technique) improve range of motion in the ankle and hip. 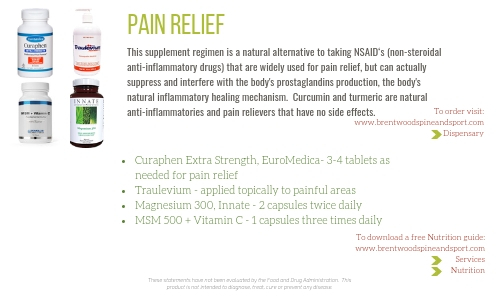 This allows for improved joint movement and looser muscles. 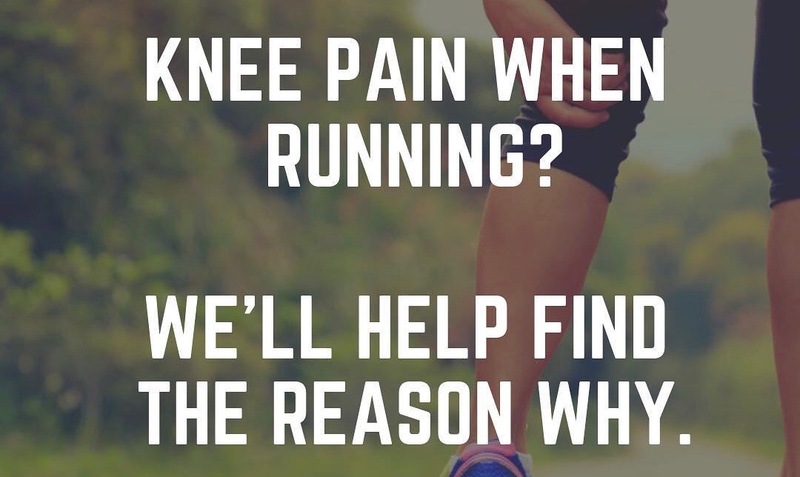 If you’re unsure why you have knee pain while running, or any pain during any exercise, contact the office and let us help you solve the pain.